Puraflex 25 is a one part low modulus building sealant based on a polyurethane technology. Conforms to IS011600 25LM and is CE marked suitable for most construction expansion and dilation joints and adheres to most building surfaces such as concrete, ceramics, wood, uPVC etc. 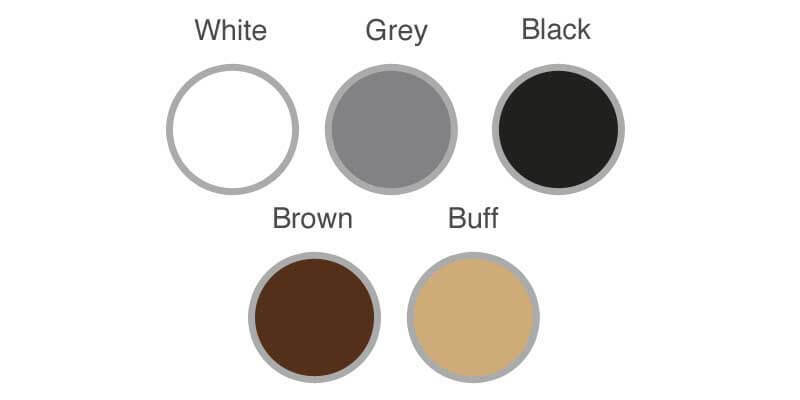 Colours available – White, Black, Brown, Buff and Grey. Box quantity – 12. 310ml carts. 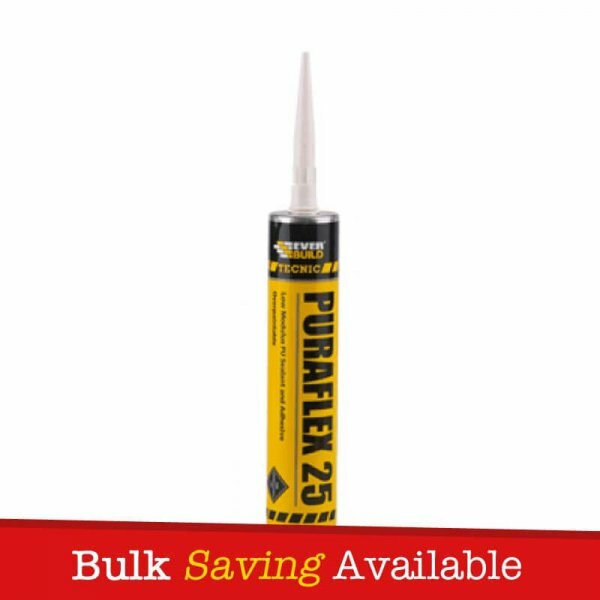 Everbuild Puraflex 25 is a one part low modulus building sealant based on a polyurethane technology. 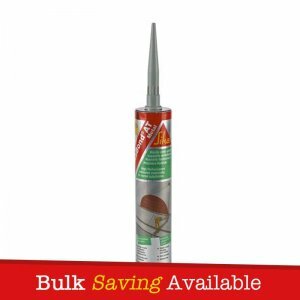 Conforms to IS011600 25LM and is CE marked suitable for most construction expansion and dilation joints and adheres to most building surfaces such as concrete, ceramics, wood, uPVC etc. 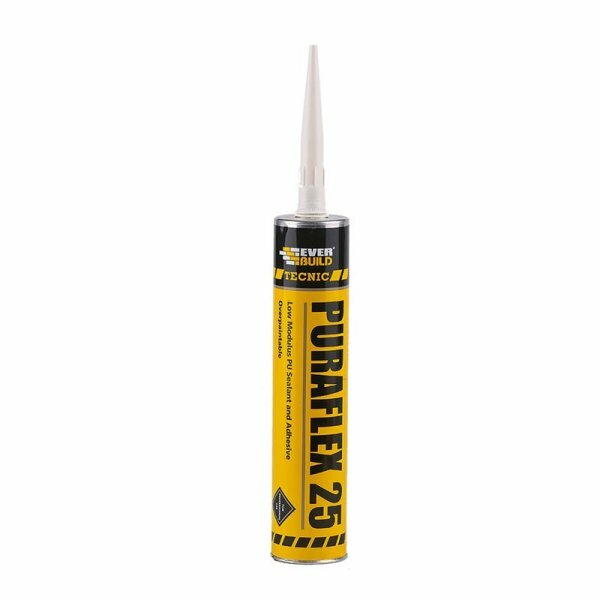 Everbuild Puraflex 25 has an excellent adhesion to most building substrates with a movement capability +100/-50% (ASTM C719). – Most construction, expansion and dilation joints in brickwork, stone and concrete structures, vertical and horizontal. – Pointing and perimeter joints around timber window and door frames. – Capping to beaded glazing systems. 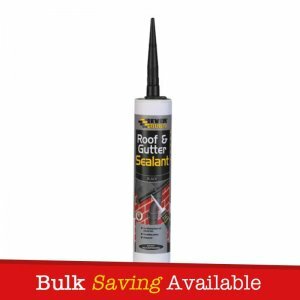 – Sealing and pointing in roofline applications and to composite panels, metal panels and steel structures. – Sealing and pointing pre-cast concrete panels. – Light traffic floor joints. – Excellent adhesion to most building substrates. – Over paintable – preliminary test required before use. 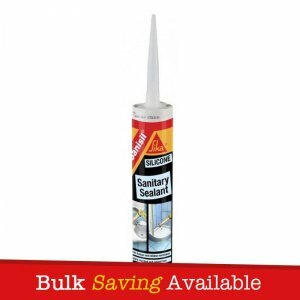 – Conforms to stringent SNJF and ISO specifications – ISO 11600 Class 25LM. – Solvent free and odourless. – Movement capability +100/-50% (ASTM C719).